The military's attempt to shoot down an orbiting satellite unleashes a space-borne epidemic on a remote, small town. 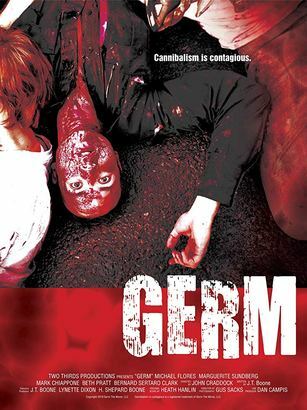 Deputy Max Brody and his girlfriend Brooke must battle their way through an army of infected townsfolk and soldiers as they struggle to save themselves and their loved ones from a horrible, early death. When cannibalism is contagious, will even the strong survive?